The first one sees McLaren’s Chris Goodwin tackling the 720S. Slightly Mad Studios and Bandai Namco have a rather interesting project when it comes to Project CARS 2. It announced six live-action films showcasing the studios “Built by Drivers” style and how they went about adding authenticity to the game. The first live-action short film is “As Close As It Gets” With McLaren’s chief test driver Chris Goodwin talking about his experiencing driving the in-game McLaren 720S. Goodwin’s approval is necessary to sign off on the McLaren and the entire process is interesting to see from an outsider’s view, especially with regards to how drivers and developers view car simulation differently. The other short films will release through Spring and Summer, featuring such figures as Corvette Racing’s Tommy Milner, Vaugn Gittin Jr. the drifter and even makers like Mercedes-Benz. What are your thoughts on this project and the very first live-action film? Let us know in the comments below. 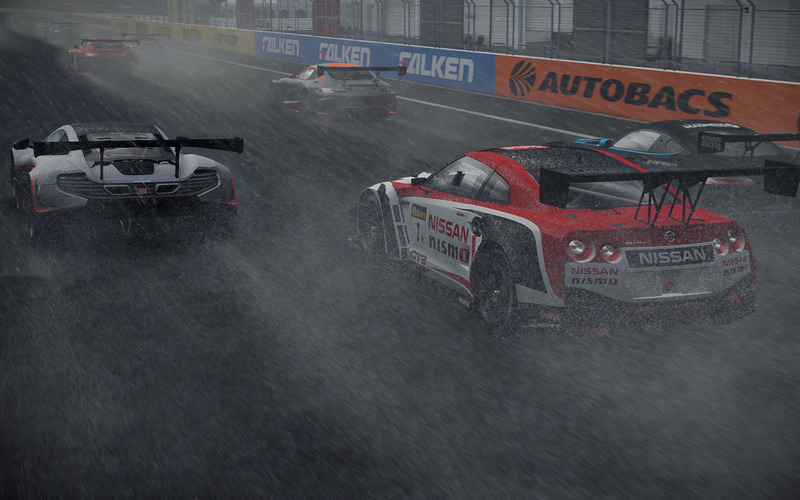 Project CARS 2 is currently slated to release in late 2017 for Xbox One, PS4 and PC.